This entry was posted in Chili, Soup, & Stews, Recipes and tagged crock pot, crockpot, healthy, hearty, lemon pepper chicken, noodle, soup. Bookmark the permalink. Lemon pepper is an excellent seasoning made up of lemon zest and black peppercorns. 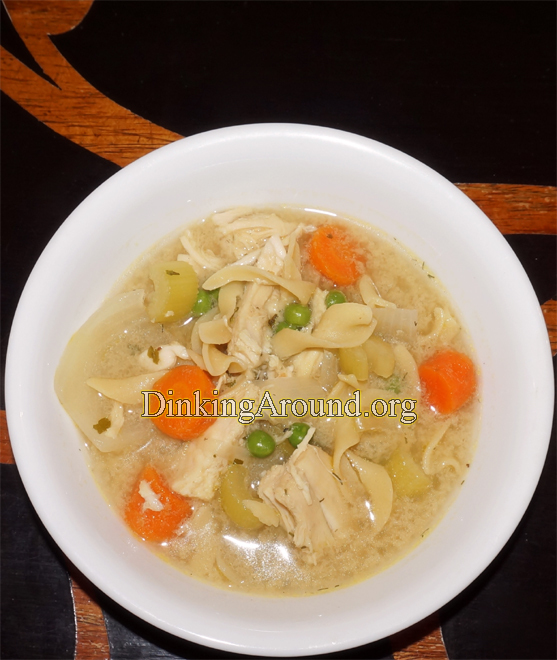 Love lemon in my chicken soup, this looks great!